YOU GET THE BIKE, WE’LL GET THE LICENCE. Not every rider has the guts to go out there and get their big licence. In case you’re one of those (or if you’re in the midst of becoming one) then we will be celebrating this milestone with you. 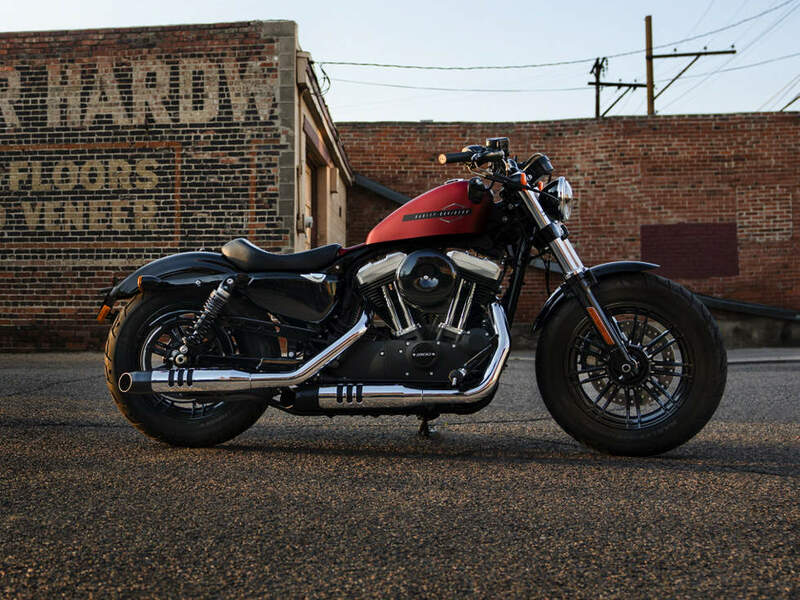 Get your big bike licence and we’ll help fund your training costs when you buy your new Harley-Davidson® motorcycle. Show that you’ve attained your bike licence between 15th April 2019 and 30th June 2019. 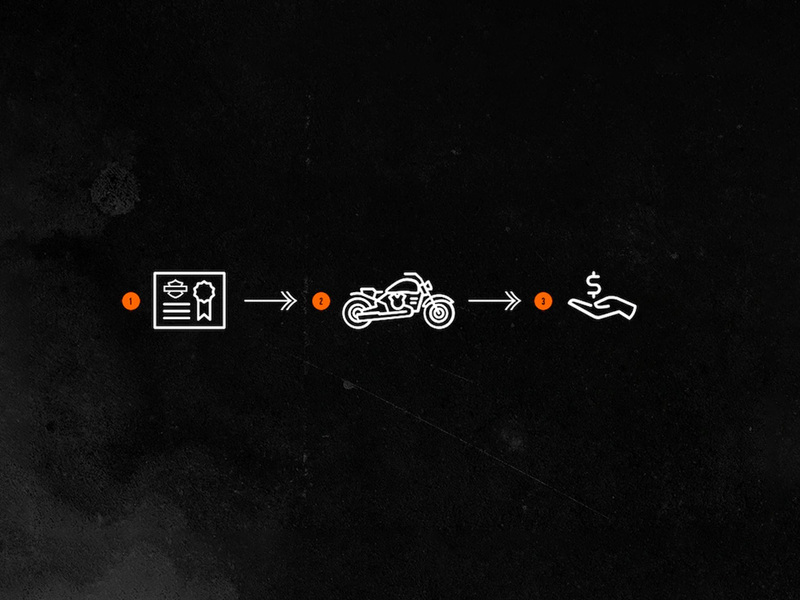 Choose from the list of eligible bikes and purchase it before 30th June 2019. 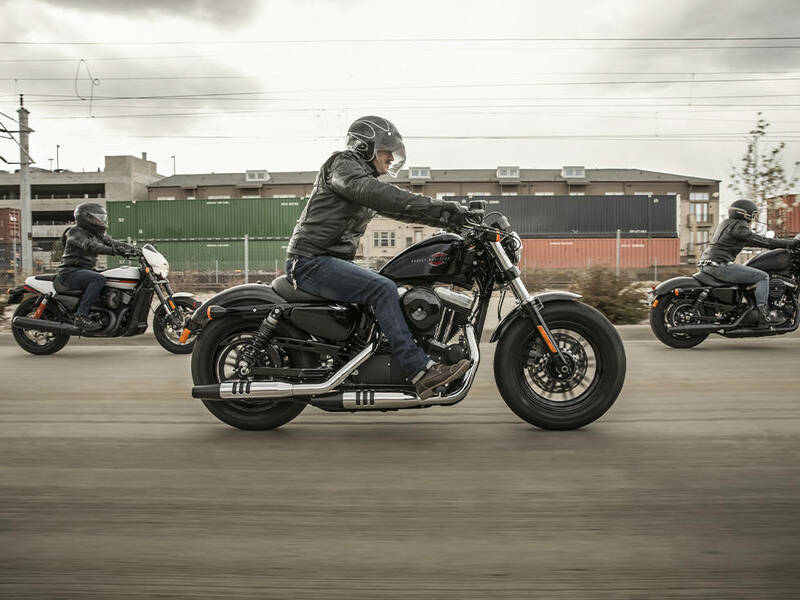 Harley-Davidson will help fund your training costs up to the value of £1,000 when you buy a new Harley-Davidson® motorcycle.